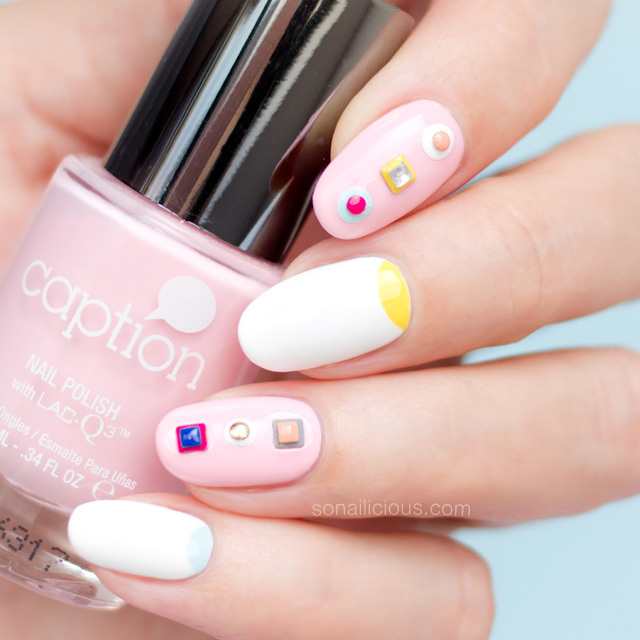 Want to try new cool Spring nail design? 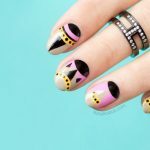 You’ll love this Fendi inspired manicure! 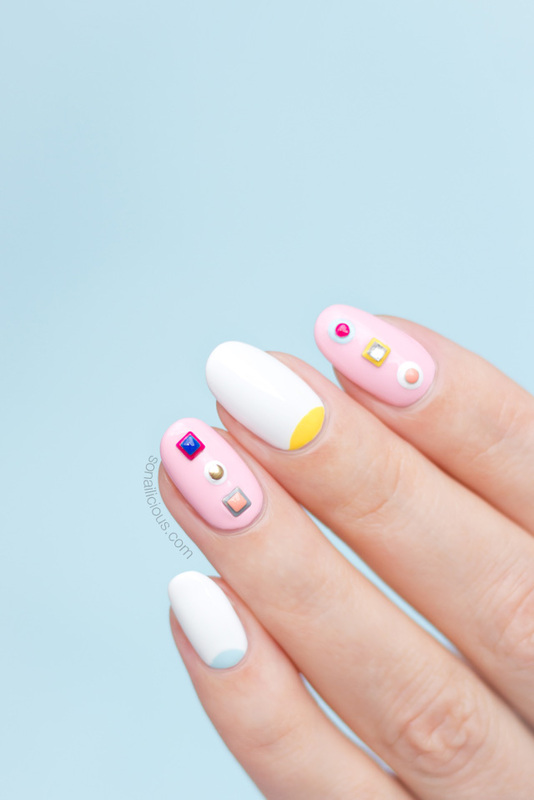 Light, fresh and ultra modern, this nail design incorporates the femininity of pastel colours with the edginess of geometric lines and statement 3D details. 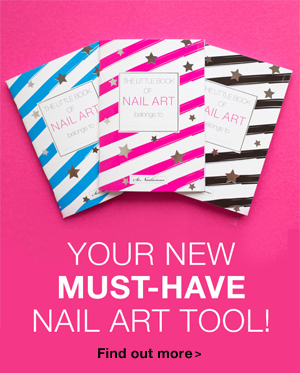 Plus, it can be done in gel, nail polish or even acrylics and is suitable for both short and long nails. The nail design is inspired by a fabulous Fendi bag that I saw in Marina Mall during our trip to Dubai. Oh, Dubai, such a beautiful place and so nailspirational. I can’t wait to visit it again! And for now, I’m going to bring to fruition all the nail art ideas that I collected in my Little Book of Nail Art during my trip, starting with these Fendi Nails! All nail colours available via YoungNails.com.au. The Fendi bag that inspired this design – here. So, my friend, how do you like the idea of a bag inspired manicure? Have you done anything like this before? If not, I suggest you do! 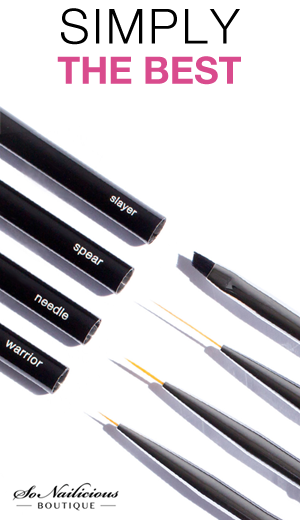 Maybe make it your weekend project? 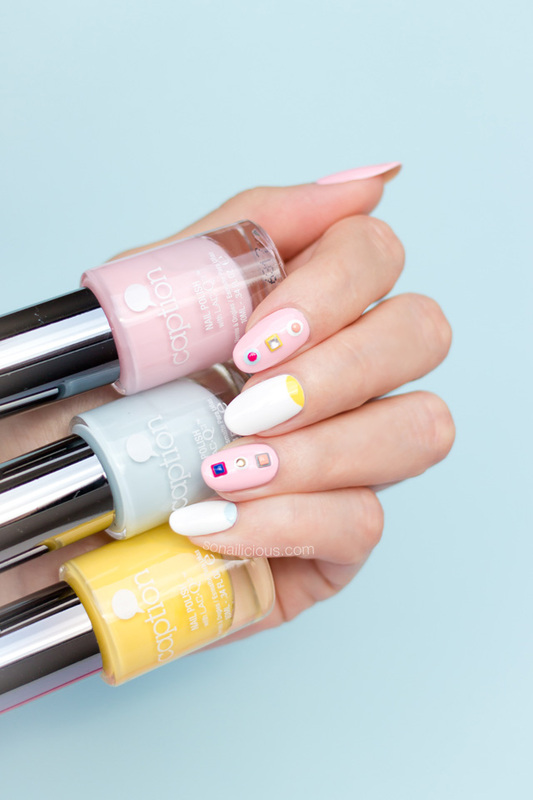 If you try this Fendi Spring nail design, I’d love to see your work – use the hashtag #sonailicious on Tweet or Instagram to share your photo with me!